Virtually every country requires an isolation period before the horses are allowed to be transported. Examples of countries who requires an isolation period are Pakistan, China and Taiwan. 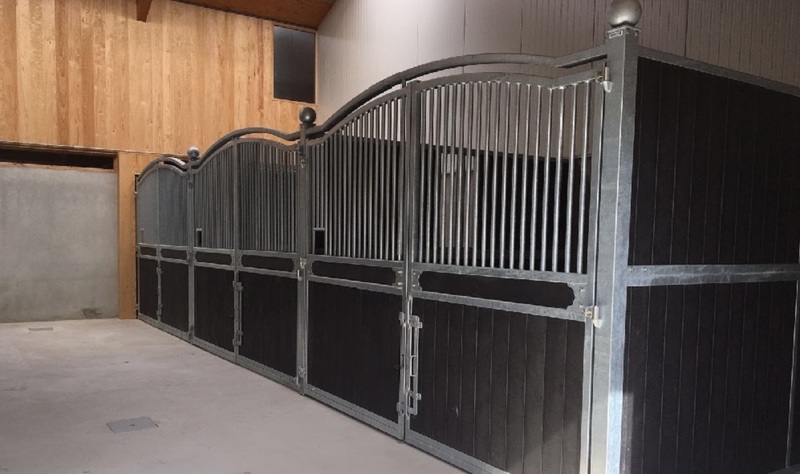 Horses2fly has 70 isolated horses stables, divided in 8 compartments. So several countries can be put into isolation. The horses are always under the veterinary supervision of Pascale. Only authorized stable personnel have access to the stables. Horses2fly has an indoor walker, with place for 6 horses. The horses can have a warming-up or cooling down into the walker. 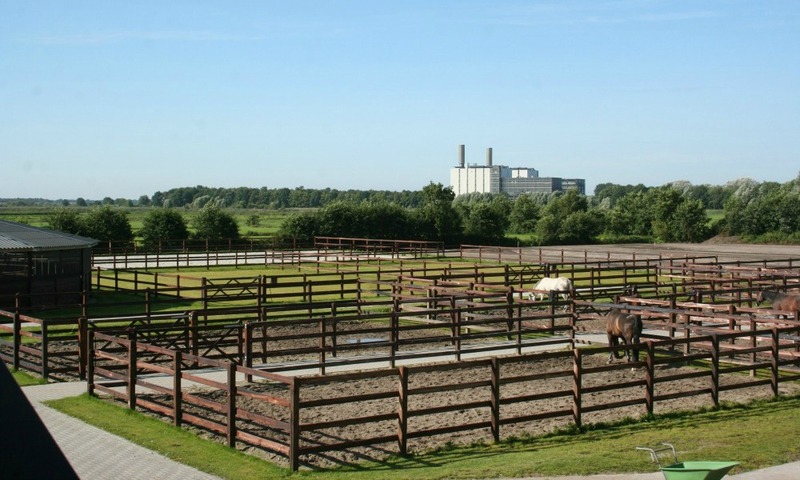 Horses2fly has 10 outdoor paddocks and 2 grass paddocks. 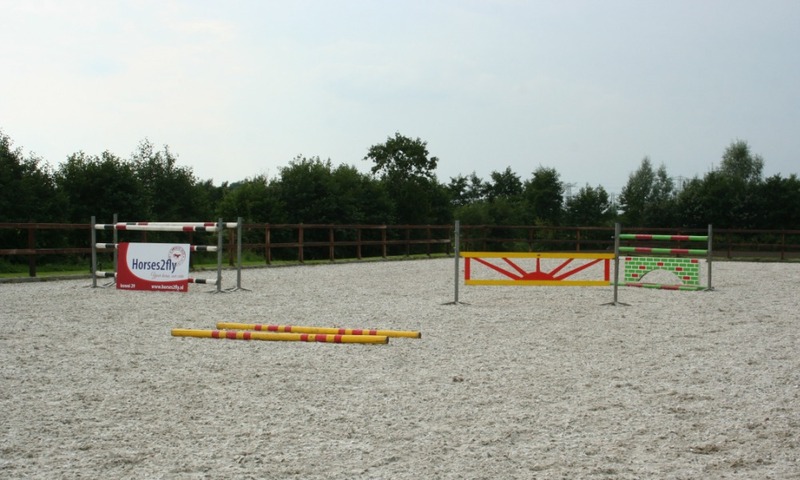 Horses2fly has an outdoor arena since 2016. The surface of the arena remains in excellent condition throughout the whole year, so we can train your horse, or you can train them by yourself. Horses2fly has 2 washing areas. Before the horses are transported to the country of arrival, they are washed, groomed and trimmed by the stable personnel.